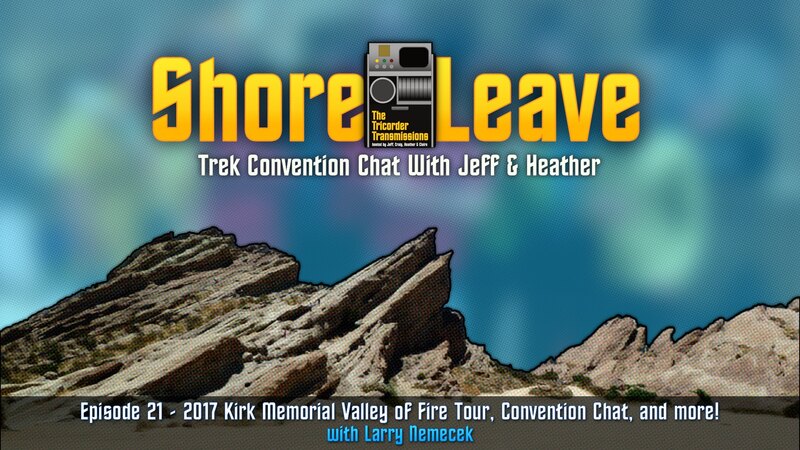 On Shore Leave #21, hosts Heather and Jeff sit down with Dr. Trek himself, Larry Nemecek, for an extended chat about his upcoming GeekNation "Kirk Memorial Valley of Fire Tour", Portal 47, the Con of Wrath documentary, conventions of the past, Star Trek fandom and lots more! Up first - we announce the winner of a ShopLLAP gift card in our iTunes review contest! Thanks to everyone who participated, we really appreciate your feedback. Keep listening for our next contest to be announced very soon! 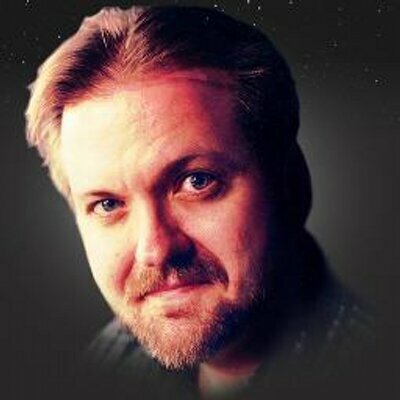 A surprise special guest will be joining this year&apos;s tour!